Occasionally ideas pop into my head, and when they do I make them up as self-development work. This is one of those such activities. 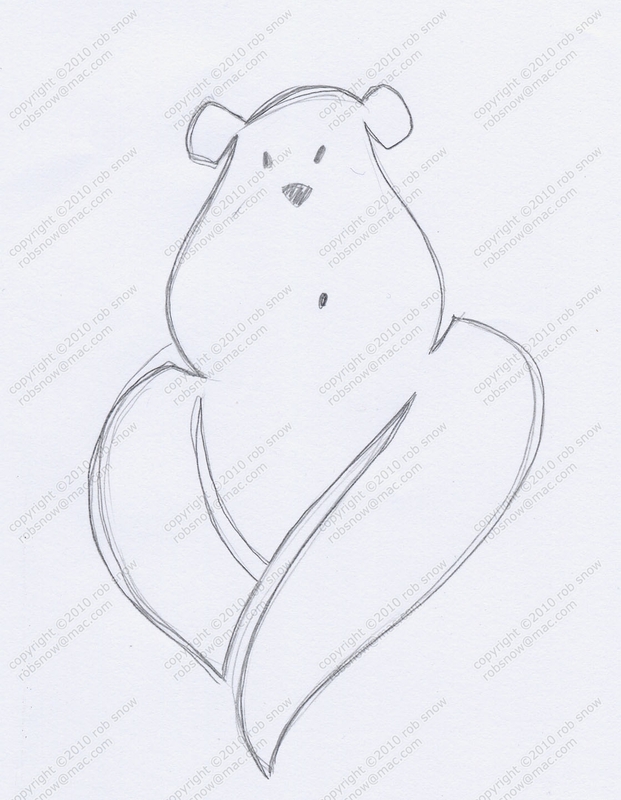 I was thinking about the term “bare essentials” and then saw the twist in the word “bare” and “bear” and the logo concept popped into my head. 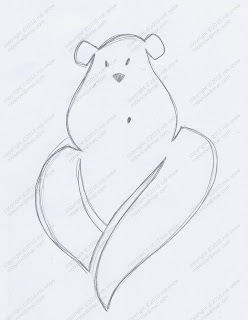 I sketched several unsuccessful attempts at bears covering themselves up, and then realised that the legs were not necessary, and by removing them I could in fact turn the arm section of the icon into a heart shape. the completed logo is below.